Anyone who has enjoyed the story of Aladdin will likely appreciate the Aladdin’s Wishes slots game by RealTime Gaming. It features Aladdin as well as Jasmine, Jafar, the Genie and more. There are 20 paylines, five reels, and a large betting spread from $0.01 to $5.00 a line, with a free version also available. Read our full review below. Familiar faces from the Aladdin storyline are a staple on the screen as you enjoy Aladdin’s Wishes slots by Real Time Gaming. Immerse yourself in Arabian nights as you click magic lamps to make your dreams come true. This slots game does have a free option on Planet 7 Casino Review, as well as various betting options. You can also take advantage of auto play to keep the game going without constant input. The gameplay incorporated into Aladdin’s Wishes is relatively straightforward and will be commonplace for those who often play slots. You choose your bet and number of paylines with buttons marked for each. Once you’ve set that up, clicking the spin button starts your game. You can also hit the autoplay button if you want to spin more than once without hitting extra buttons. Aladdin is the wild symbol for this game and can come up on reels two, three and four. By using this symbol in a combination, you get double payment on the winning play! If you manage to line up four Jasmines along with an Aladdin, you can win up to 10,000 coins or $50,000. The scatter symbol used with this slots game is the magic genie lamp. When you get two, you will double your bet size in winnings. When you get three of the lamps, you also acquire another bonus feature! The secondary feature offers interactive fun for you and another taste of the world of Aladdin. You are given five lamps and can choose from three to five of them, depending on the number of scatters you hit to trigger the bonus. Each lamp has a chance of offering a prize behind it! The prizes range from free spins, up to 25, and multipliers of up to 100x. In addition to the features above, this slots game also has a jackpot, which is a random progressive style. That means that it has nothing to do with your symbol combinations and is instead randomly generated. It will grow until someone manages a winning spin, making for a jackpot that can be out of this world in size. Aladdin’s Wishes is a browser-based slots game that does not require downloads or installation of applications. 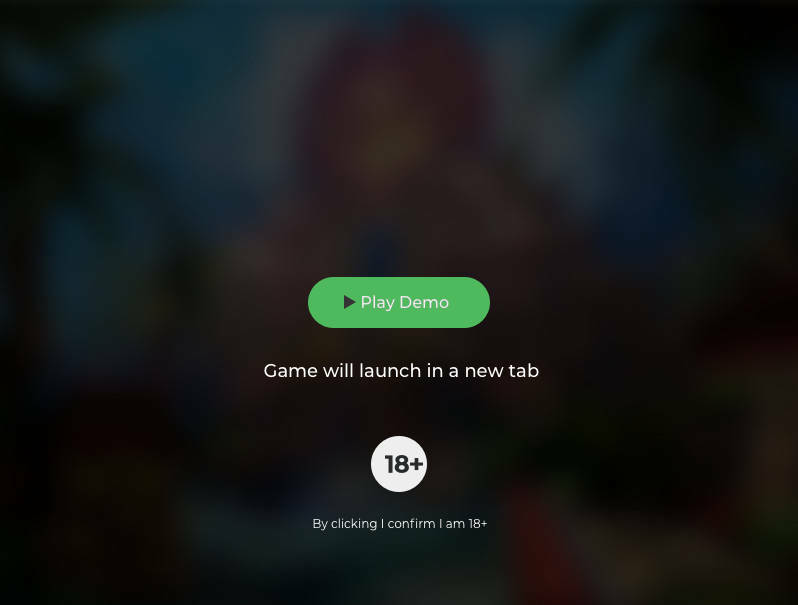 You can play it on your desktop computer or pick it up on your mobile device, including a tablet. You can jump in and play a few spins, no matter where you are. The Arabian atmosphere and all the fun of Aladdin and friends can be found on all your devices, so no matter what time of day, you have a while to enjoy a few slot spins. * Aladdins Wishes trademark / license is owned by Real Time Gaming. This site is not endorsed by Real Time Gaming.